The new generation of barbers for the new generation of clients. We are known for our old school barber shop vibe, classic shave and cut styling. 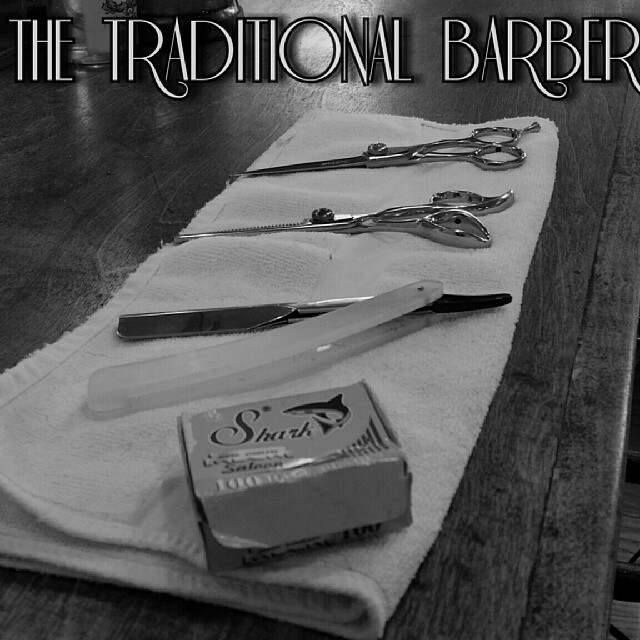 Whether you want a vintage, classic, or modern look, we're the barber shop for you! All photography provided by Xavier.